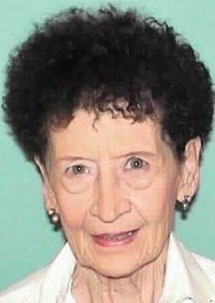 The Roswell Police Department is asking the public’s assistance in locating an elderly woman missing since Thursday. Sharon Berry, 74, is a Caucasian female described as 5’1″, 77 pounds, with brown hair and brown eyes. 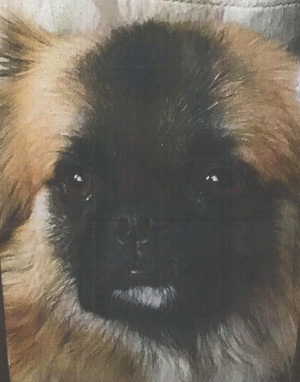 She was last seen wearing a black shirt and blue jeans, and may have had a puppy with her. 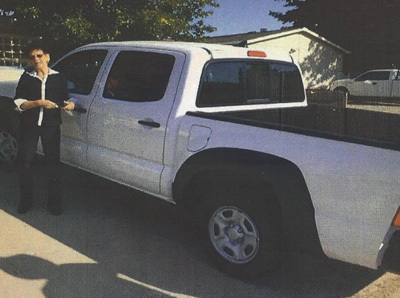 Authorities believe Berry may be travelling in a black-and-white Toyota Tacoma pickup with unknown registration. She is believed to be in danger if not located. Anyone with information is asked to call the RPD at 624-6770.